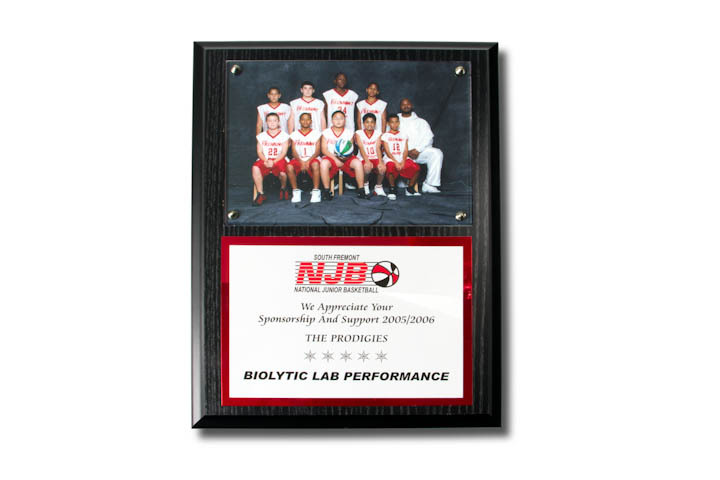 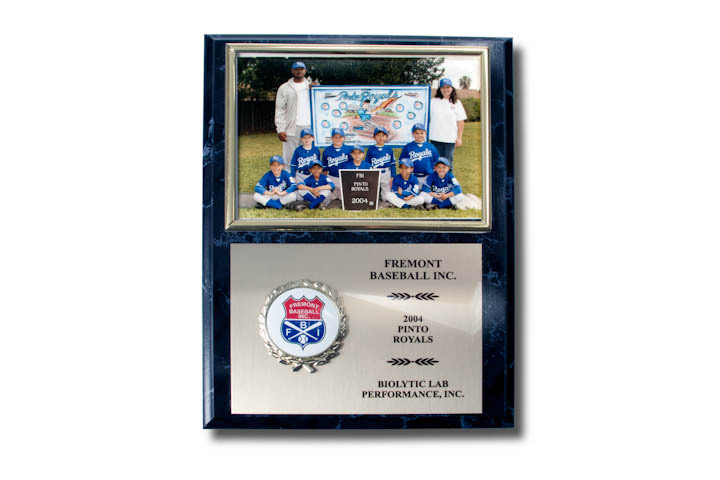 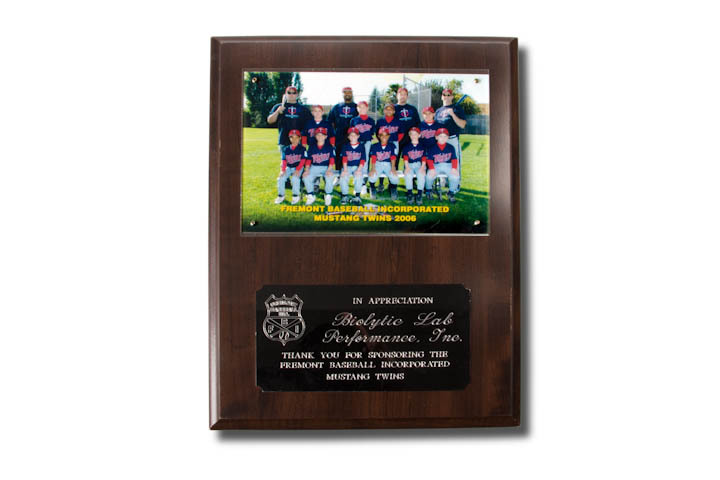 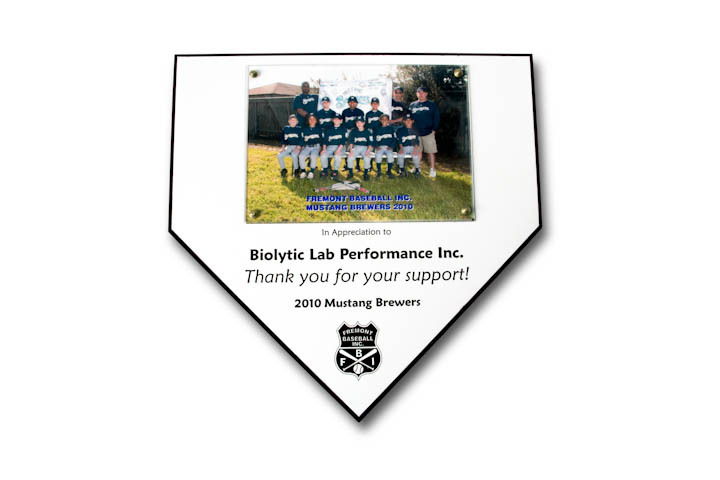 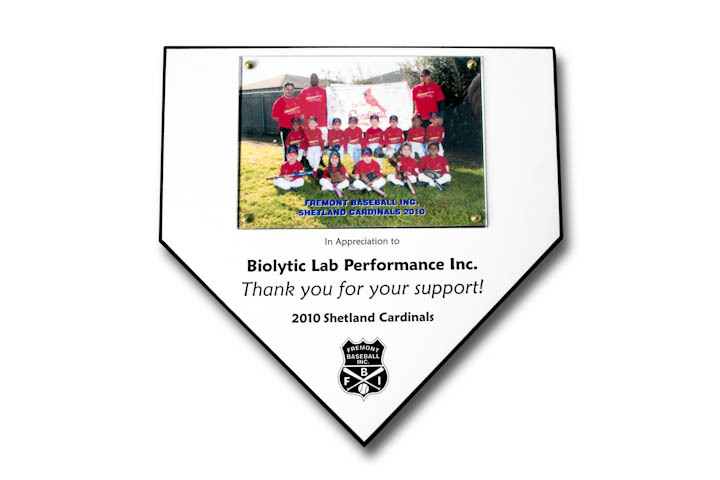 Biolytic® Lab Performance, Inc. has supported and connected with the community since it was founded in 1993. 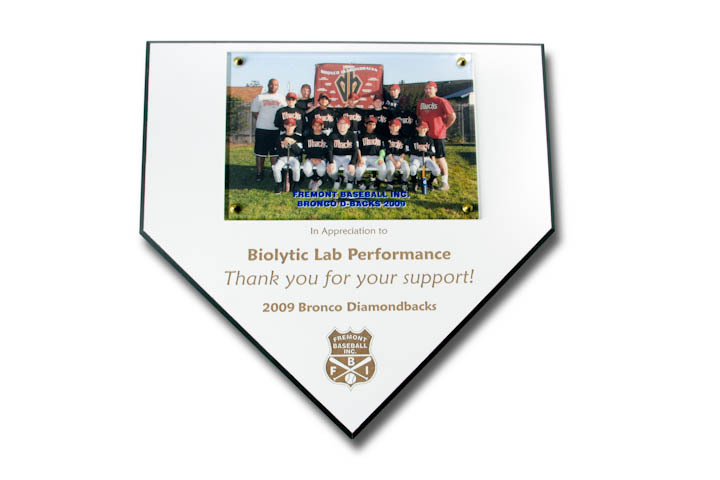 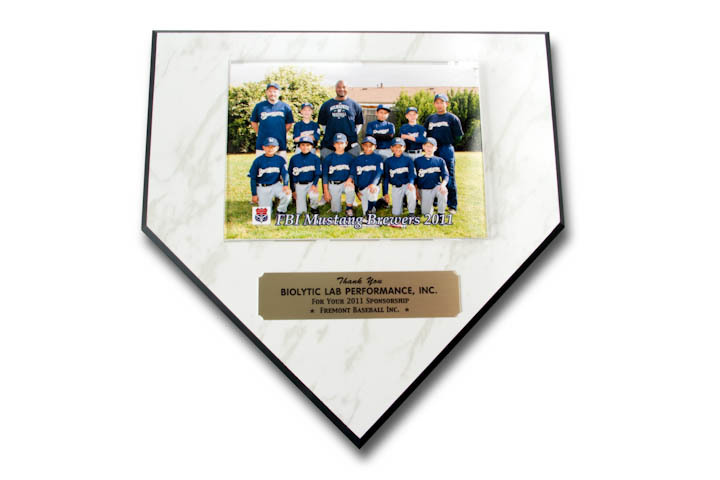 At Biolytic® we work hard to build and strengthen relationships with the community. 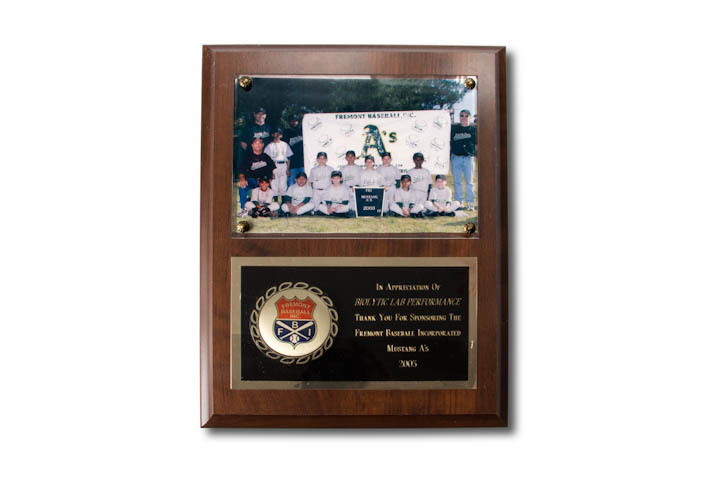 We strive to be a good corporate citizen in order to make a difference and improve neighborhoods. 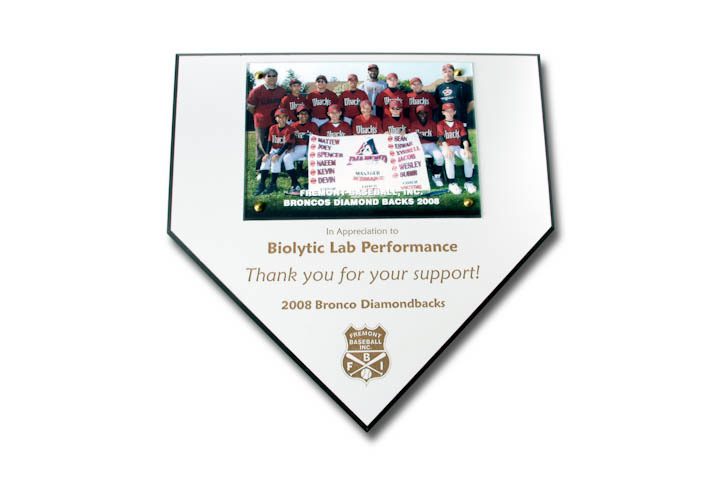 Biolytic® supports local educational facilities and programs; community programs and participates in local recycling programs.